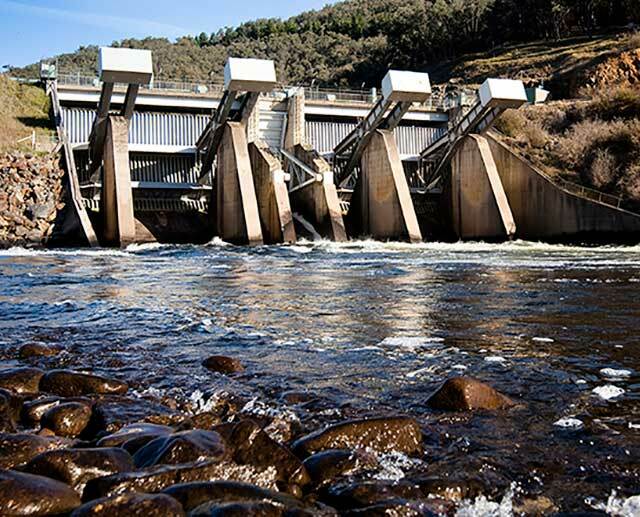 Releases from the Snowy Scheme to the western rivers - the Murray and Murrumbidgee - are safeguarded by the Snowy Water Licence which specifies minimum annual release quantities. 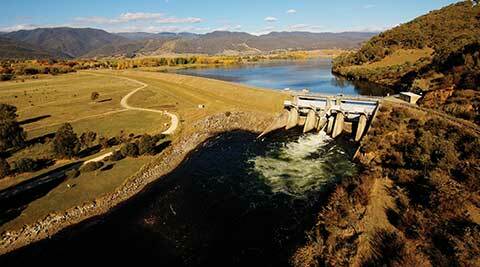 Both these releases and the environmental releases from the Scheme are implemented through an annual operating plan. 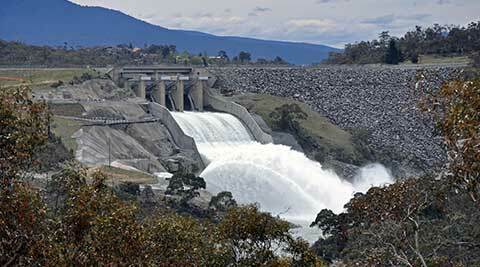 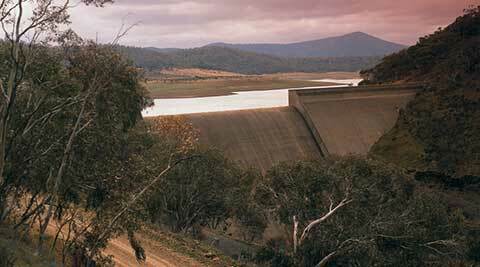 Snowy Hydro does not determine releases from the Snowy Scheme or to irrigators. 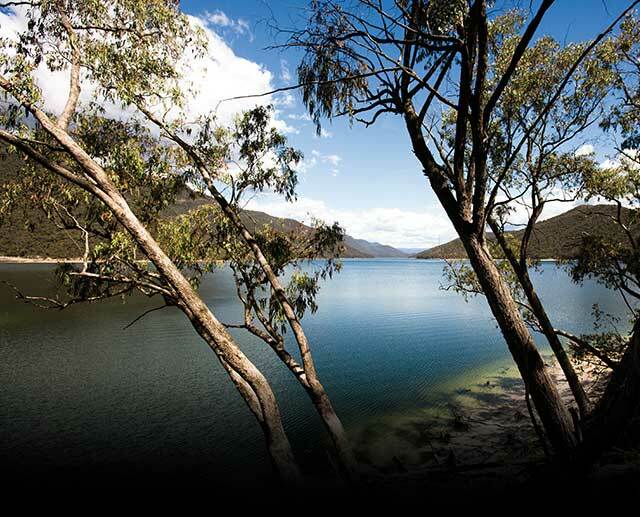 During flood operations, we liaise closely with the BoM, local SES and councils to ensure that the most up to date information is available for landholders and flood response activities.